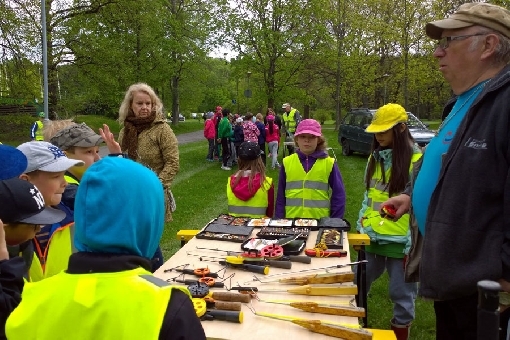 Angelveranstaltungen - Schoolchildren go fishing! 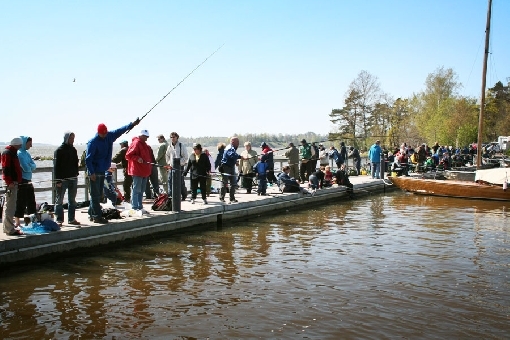 Already a traditional event, National Fishing Day is today. 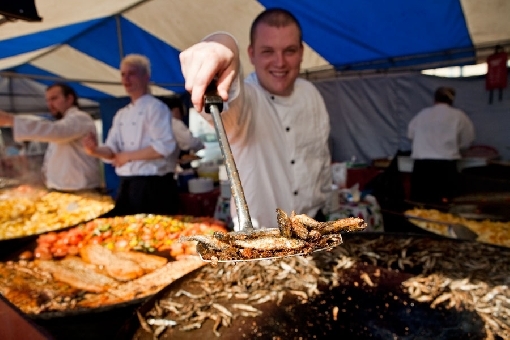 The purpose of the Fishing Day is to inspire schoolchildren for fishing and consumption of fish. The theme of this year is “From school to fishing”. 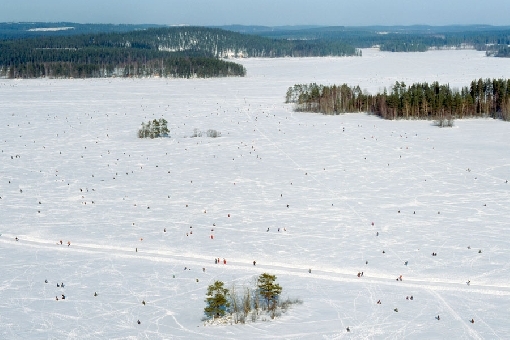 Dozens of events are arranged in different parts of Finland – some of them will be held later this spring and summer. 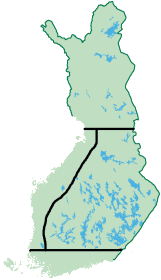 This year`s main event is in Tuusula. 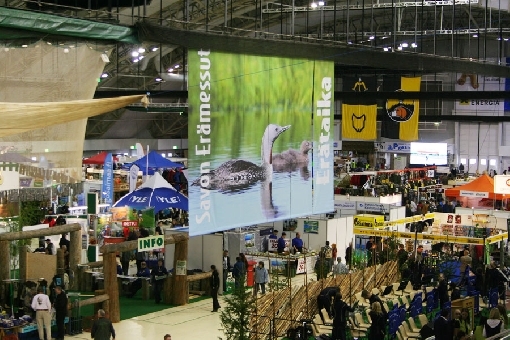 Fishing organizations host the events – fishing magazines and fishing tackle manufacturers are supporting the project. 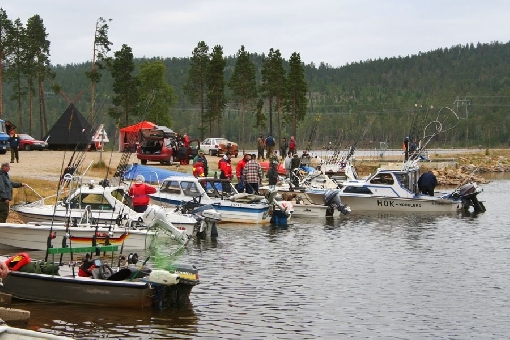 Ministry of Agriculture and Forestry gives financial support to the arrangements of the Fishing Day.